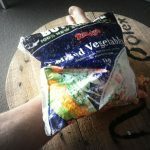 Kiwi Running Show - 046 - How Much is Too Much? 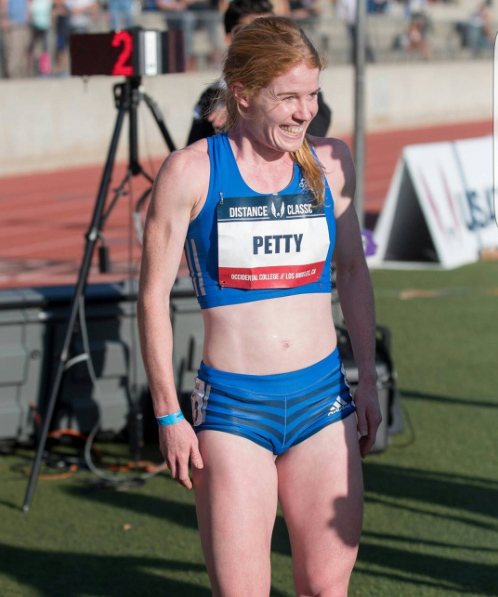 In a sport that rewards hard work, how much running is too much running? Hamish and Hayden explore different training volumes for different athletes and different life stages. 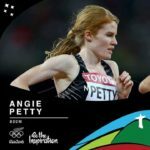 We also catch up on the news that Angie Petty has made the NZ 2017 London World Athletics Championship team. Plus we talk about the Wellington ladies making a stand for gender equality at cross country racing. 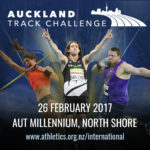 This entry was posted in Kiwi Running Show, Uncategorised and tagged Angie Petty, Jake Roberston, London 2017, running coaching, training volume. Bookmark the permalink.